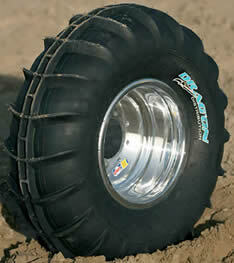 This light weight front tyre is perfect for any sand racing even. 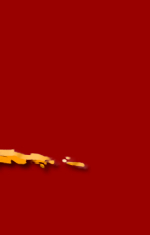 With three rows of vertical knobbles it will guide you effortlessly round the track. 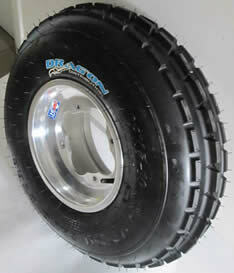 Now available in a tall 24x8x10 fitment for max clearence. This half paddle tram line centered tyre digs deep to fire you through the loosest sand conditions whilst offering even and stable grip. This is the best 14" utility tyre on the market. 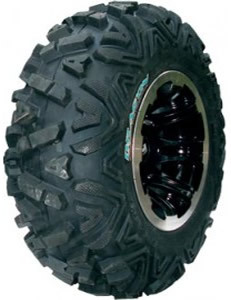 Agressive tread and tough construction meens this tyre will take you anyware and bring you back safe and sound.